Does Eating Pizza Lead to Acne? Food not only nurtures us, but makes us who we are. Our skin, or hair, our immunity, they all reflect the kind of food we put in our body. No wonder then that many health issues, especially skin related problems, are blamed on bad food habits. Acne being the most common of all! But is junk food really the cause of acne? Pizza has been primarily blamed to cause acne or aggravate an existing condition. However, many experts also defend it saying that food has very little to do with acne. The question remains the same – whether to or not to eat pizza? And this is exactly what we are about to debunk. Before getting into details about the relation between pizza and acne, let’s understand what acne is! 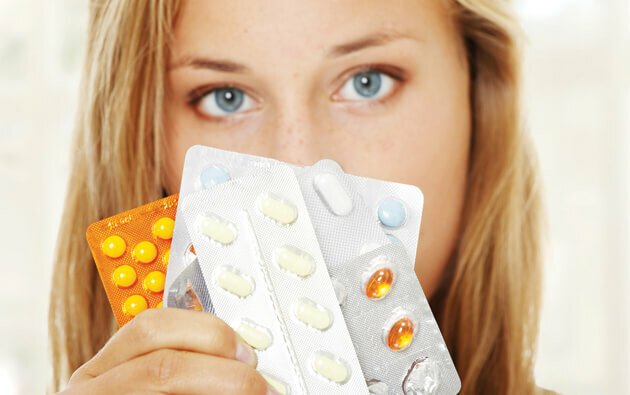 Simply said, acne is a chronic condition in which the skin inflames, resulting in spots and pimples. 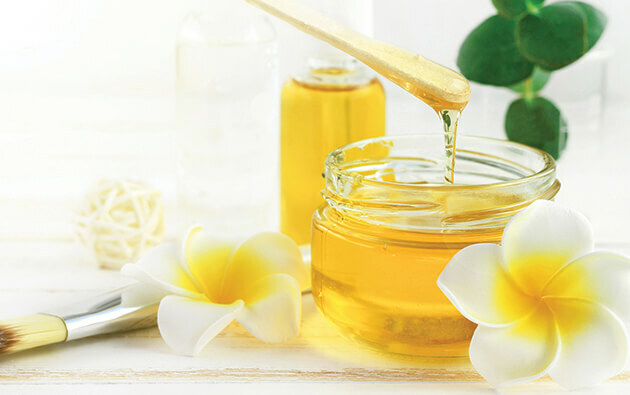 It mostly happens when oily secretion from the sebaceous glands of the skin plug the hair follicle openings, however, heredity, hormonal changes, using oily products, staying in a greasy environment, dead skin cells & dirt clogged in skin pores, stress, friction on the skin, bacteria, etc., are few other reasons that cause acne. 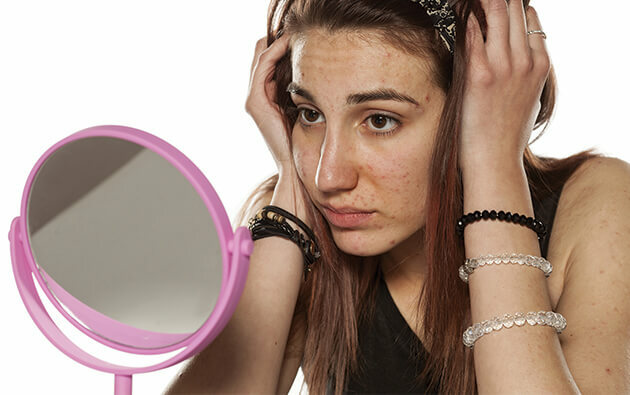 Few common types of acne are whiteheads, blackheads, tender red bumps, pustules, nodules, and cysts. Acne develops mainly on the face, but can also be found on the shoulders, back, chest, upper arms and the neck. This is one of the prime reasons skin experts recommend using an acne soap while bathing to keep the skin clean, followed by the application of an acne gel. Now that we know about acne, let’s understand how food affects our body and acne! Food is one of the most important elements to prevent and treat disease and maintain a good health. When we strive towards a well maintained diet, it not only provides us with the energy to stay active throughout the day, but also supplies the body with essential nutrients that help us stay healthy. Deficiency of few nutrients can affect the stress levels of the body, oiliness of the skin, hormonal levels, etc., to name a few. 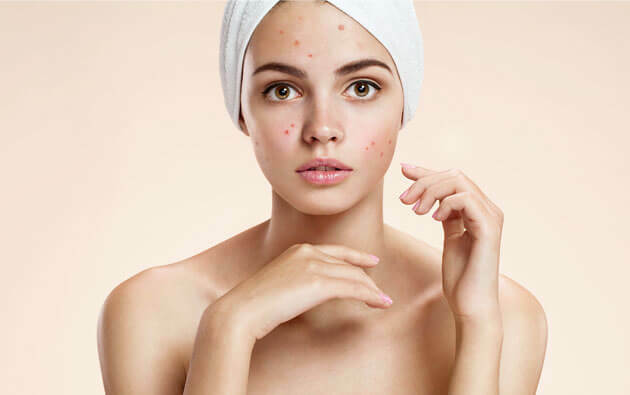 Although excess oil on the skin is one of the prime reasons for acne, internal problems such as genes, hormones and stress too influences the situation. Add to it an improper diet and the result is acne. Coming back to the topic – is pizza behind all those zits – the best way to look at this situation is to eat that greasy and delicious slice of heaven in moderation and keep the oily fingers away from your skin. On any given day, sticking to a healthier diet can keep you hale and hearty, however, having a slice or two of pizza won’t do you any harm as long as you maintain a regular skin cleaning regime, exercise every day to increase the blood flow to the skin, and include a lot of whole grains, fresh fruits & vegetables, home cooked meals. 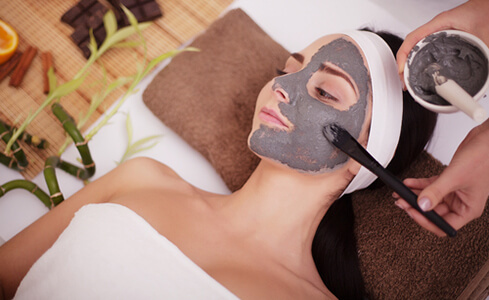 In case you work in an environment wherein oil splatters on the skin very often, maybe it is time to think of an alternative career option if acne is causing you a problem.